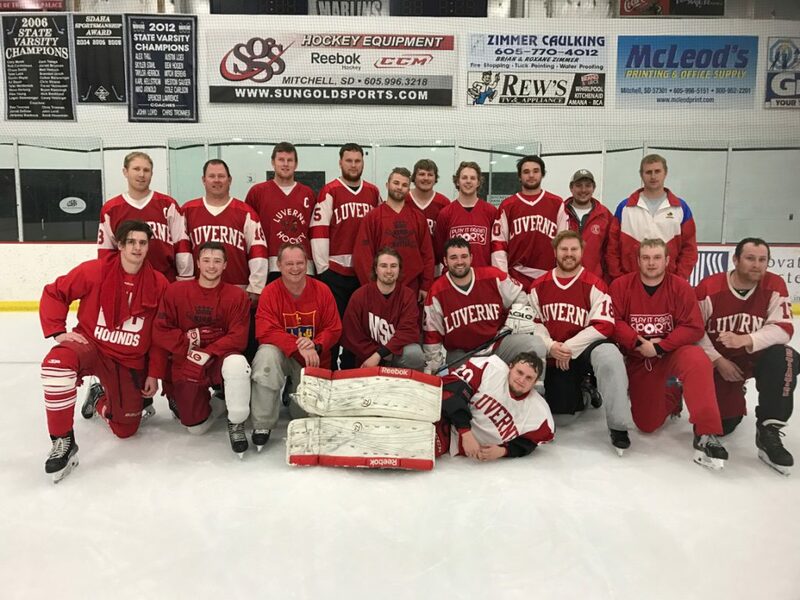 Congratulations to the Luverne Hockey team for their success at the tournament in Mitchell, SD. They ended up finishing in first place to win the tournament. New Horizon is a proud supporter of the team. 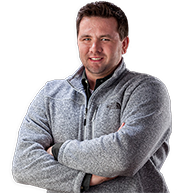 And, our own Anthony Graphenteen is the coach.